These women experienced so-called “transient smartphone blindness.” Each of them occurred while the women were laying down, wrote a team of London-based doctors. “Although most people view screens binocularly, people frequently use smartphones while lying down, when one eye can be inadvertently covered,” the doctors wrote. The symptoms popped up because the viewing eye would become light-adapted, while the eye that was blocked by the pillow would become dark-adapted. So, when both eyes were uncovered in the dark, the one that had adapted to light would seemingly go “blind” for a few minutes. 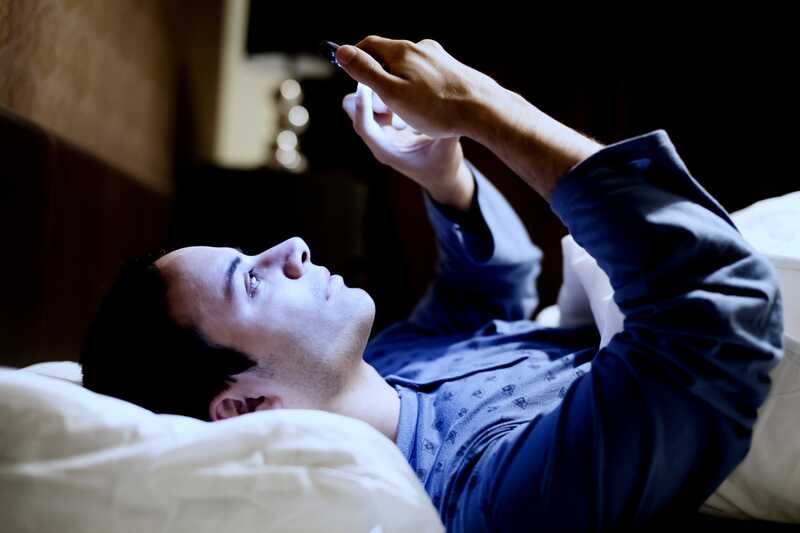 “Smartphones are now used nearly around the clock, and manufacturers are producing screens with increased brightness to offset background ambient luminance and thereby allow easy reading. Hence, presentations such as we describe are likely to become more frequent,” the case report said.